SAN FRANCISCO -- If you've lived in San Francisco for more than a minute, you're probably well-acquainted with our remarkable collection of chefs, brewers and other culinary makers and shakers. But have you ever considered trying your hand at DIYing some of your favorites? These four classes--all being held in the city this weekend--will give you a chance to perfect homemade bagels, roll out your own sushi, craft a homemade craft beer, and more. 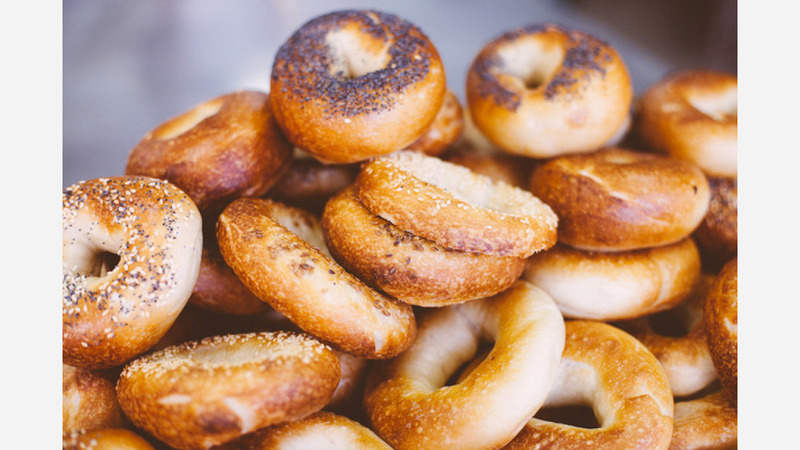 Brunch and a "bagel extravaganza"
This class from Breaducation SF promises that you'll make "the best bagels ever... because nothing beats the flavor and aroma of hot-from-the-oven bagels made with a fermented, wild yeast starter." At their class, "we'll talk about maintaining your own starter culture, and using it to make fabulous bagels that--after mixing and shaping--you can boil and bake in less than 30 minutes. Everyone will go home with rising bagels they've made in class, ready to finish at home the next day. We'll also prepare bagels in-class (plain, sesame, poppy seed, or everything) to enjoy with a topping-laden Bagel Bar: smoked salmon, cream cheese, capers, plus your choice of fresh squeezed orange juice or mimosas. The best brunch ever!" 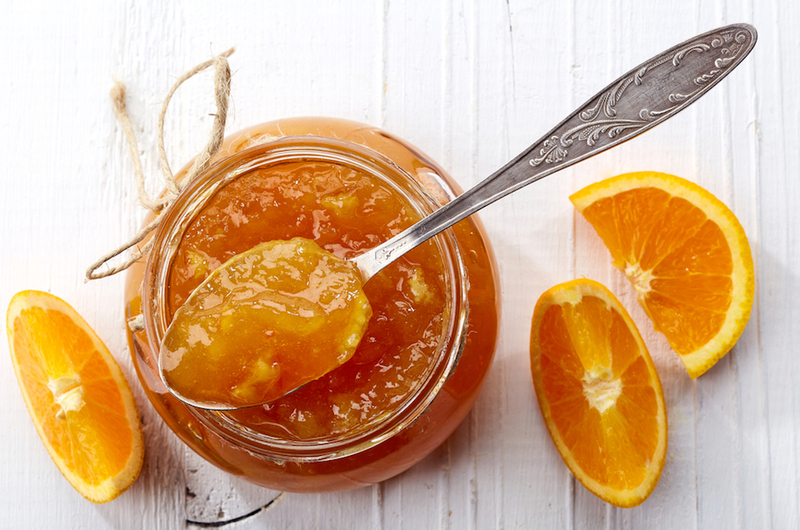 Jam-maker Coco Guihelm, whose Maison de Monaco line is sold in stores like Whole Foods andBerkeley Bowl, is inviting students into her Dogpatch kitchen to learn the secrets behind making whiskey and orange jam. Attendees will learn the basics of blending, boiling, and canning, and get six jars of homemade jam to take home. The class also includes cheese, crackers, jam, and drinks to enjoy while you work. Since 2012, chef Kaz Matsune "has quietly been teaching sushi classes to over 4,600 people, using sustainable fish from a company who caters to Alice Waters' Chez Panisse and many other top-rated Bay Area restaurants. In this class, he will share his story of how he became a sushi chef and how he learned all the sushi techniques," while teaching students how to whip up California and rainbow rolls, seaweed salad and more. 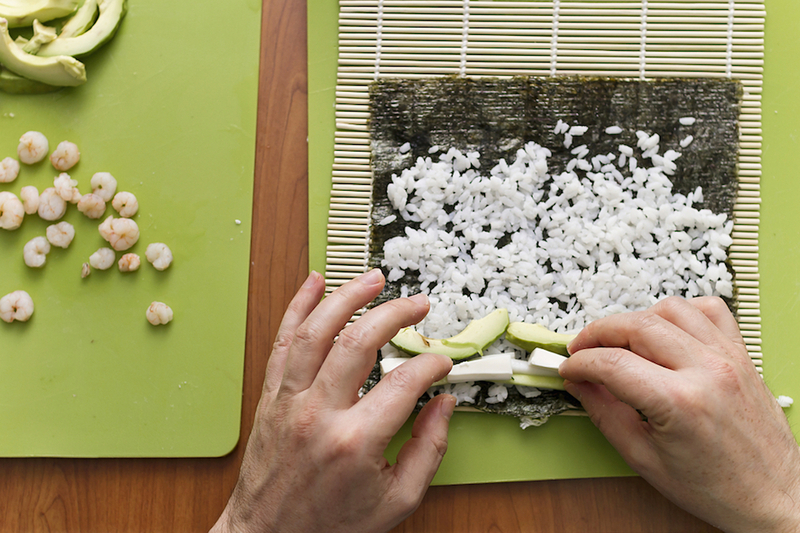 No sushi-making experience is necessary. In this class taught by veteran homebrewing instructor Jason Beck, "you'll munch malts and huff hops, learning how to use them to achieve the flavor you want. You'll become best friends with yeast, and fall in love with sanitizer. You'll learn great detail about the production process in a commercial brewery, and also learn about the science behind the art." 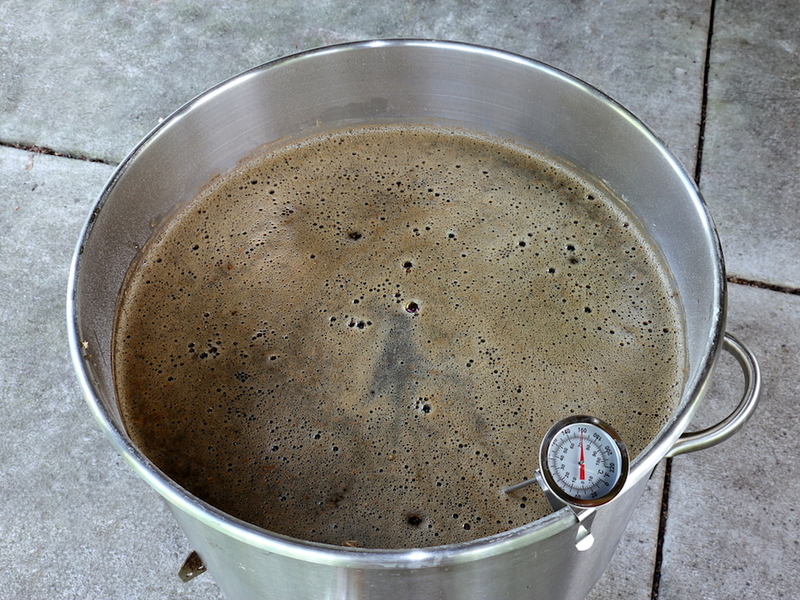 And of course, you'll brew a beer of your very own, teaming up with 2-3 other students to produce a five-gallon batch. Just be sure you're also free on April 5th, when you'll return to sample and bottle your creation.